August 25, 2016 – (Los Angeles, CA) – Grouplove today unleashed “Traumatized” onRollingStone.com. “Traumatized” is the third song off their highly anticipated third album Big Mess, due for release on September 9th via Canvasback Music/Atlantic Records. In its premier Rolling Stone praised the band’s “thunderous” new song. Fans who preorder the album HERE will receive the song and previously released tracks “Welcome To Your Life” and “Do You Love Someone” as instant grat downloads. Grouplove also announced The Big Mess Around NY & LA. To celebrate the release of Big Mess, the band will perform a marathon three shows a day in New York City on September 9th, and Los Angeles on September 14th. To kick things off, Grouplove have revealed two intimate record store performances at Rough Trade NYC in Brooklyn at 7:00pm on September 9th, and Amoeba Music in LA at 6:00pm on September 14th. Fans who purchase the album at the stores will receive guaranteed admission to the show + a limited-edition poster. Stay tuned for more information from The Big Mess Around NY and LA. Grouplove will also be treating fans who are in New York City to the premiere listen of Big Mess on September 8th at 6:00pm at the Sonos Store at 101 Greene Street. “Traumatized” is preceded by “Do You Love Someone” and lead single, “Welcome To Your Life,” which was the number one most added song at alternative radio for three consecutive weeks. Watch the video for “Welcome To Your Life”, directed by Iouri Philippe Paille, HERE. The band recently performed the song to a packed house on the outdoor stage on ABC’s Jimmy Kimmel Live. 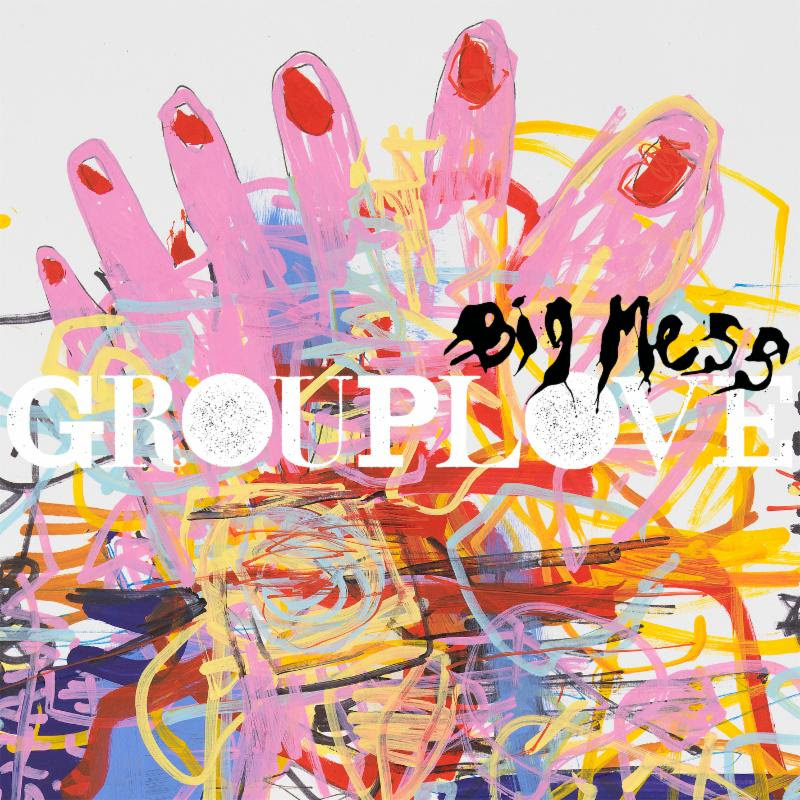 To celebrate the release of Big Mess, Grouplove is hosting a fan-generated music video contest through Genero.tv. The band will select its favorite submission for each track on the album and reward $3,000 to each of the 11 winners. Fans can currently submit their music videos for “Welcome To Your Life” and “Do You Love Someone” HERE. Grouplove was honored by the Recording Industry Association of America earlier this summer when tracks “Colours” and “Ways To Go” were both certified as Gold Digital Singles for exceeding 500,000 units sold. Grouplove was previously honored by the RIAA when their breakout single “Tongue Tied” was certified platinum for exceeding 1,000,000 units sold.